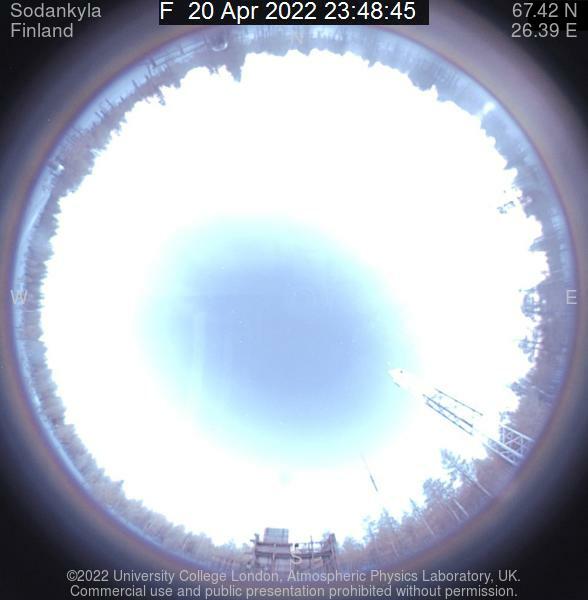 At the Sodankylä Space Campus, a joint research professorship by Finnish Meteorological Institute and University of Oulu in Atmospheric Research and Imaging Applications is now open for applications. Application deadline is extended until 14 September 2018. University of Oulu and Finnish Meteorological Institute jointly invite applications for the position of Professor in Atmospheric Research and Remote Sensing, with emphasis on Space and Imaging Applications. This is a joint Research Professor position between both institutes and is placed at Sodankylä. The position is filled at the level of Assistant Professor/ Associate Professor/ Professor, according to the qualifications and merits of the selected applicant. The professor will work in the interdisciplinary research programs of the Sodankylä Space Campus and will participate as a supervisor in doctoral programs, related to the fields of sciences driven at the Sodankylä Space Campus. 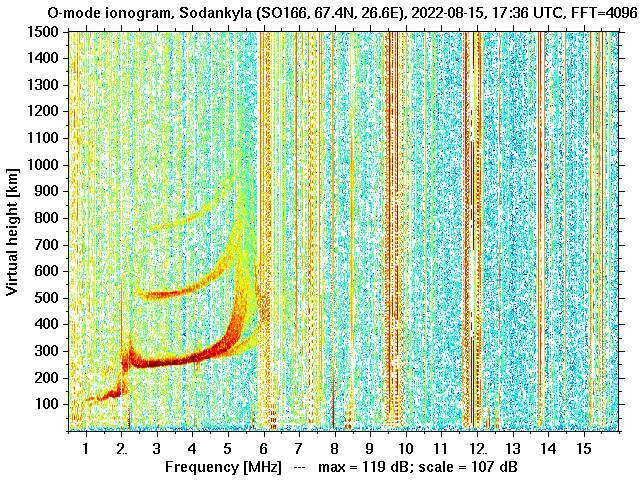 Sodankylä Geophysical Observatory (SGO) is a separate research institute of University of Oulu, with a national task of carrying out geophysical measurements and related research. Research is both empirical and theoretical, including development of measurement methods and modelling. SGO’s research of cosmic rays, magnetospheric physics, ionospheric physics and aeronomy of the middle and upper atmosphere belong to one of the strategic research spearheads of University of Oulu. 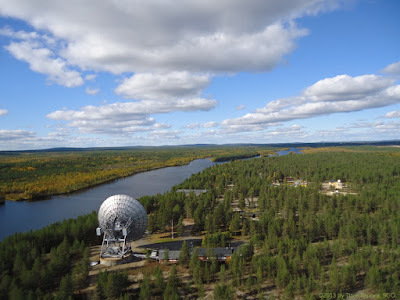 Finnish Meteorological Institute (FMI) operates at Sodankylä the Arctic Space Centre (FMI-ASC), which focuses on the Earth observation research and services, arctic climate change research and the development of weather-related intelligent traffic applications. FMI and University of Oulu established in 2018 the Sodankylä Space Campus to enforce research co-operation by the two institutes at the Sodankylä Campus, in northern Finland. FMI-ASC and SGO together operate a globally unique research infrastructure, providing integrated observations of the processes and couplings in the Earth-atmosphere-space system at high latitudes. Research at Sodankylä is carried out together with the wide international research community, based on utilisation and development of this infrastructure. The new professorship aims to strengthen the joint research profile of the Sodankylä Space Campus targeted to atmospheric research, by applying these data for various applications in an advanced, more effective manner by taking full advantage of novel data inversion and assimilation approaches. Please refer to the full announcement for more information and use the application form to apply. Text: Esa Turunen, SGO; photo: Timo Rantala, SGO.